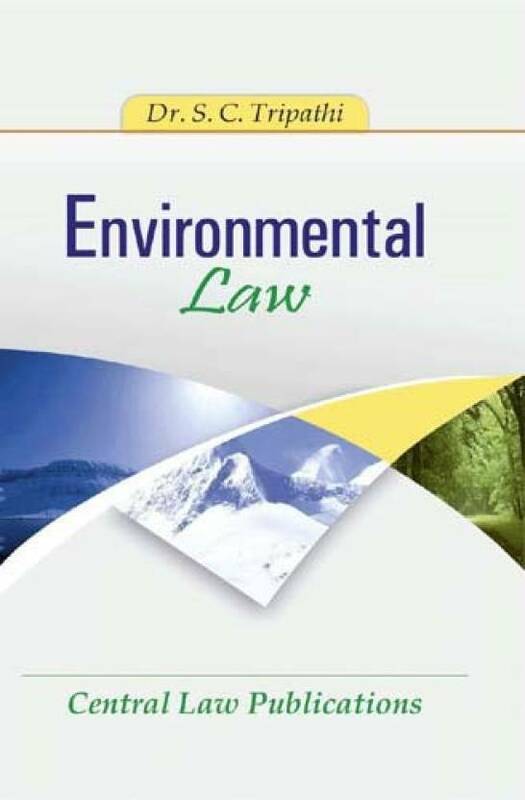 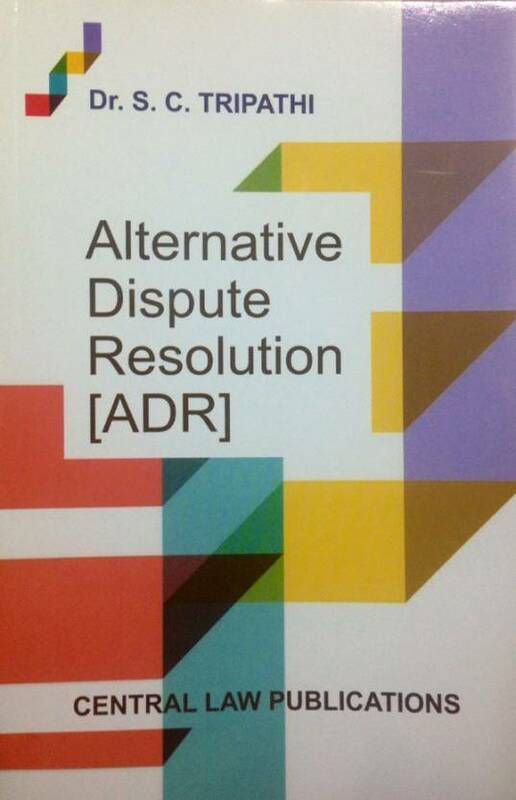 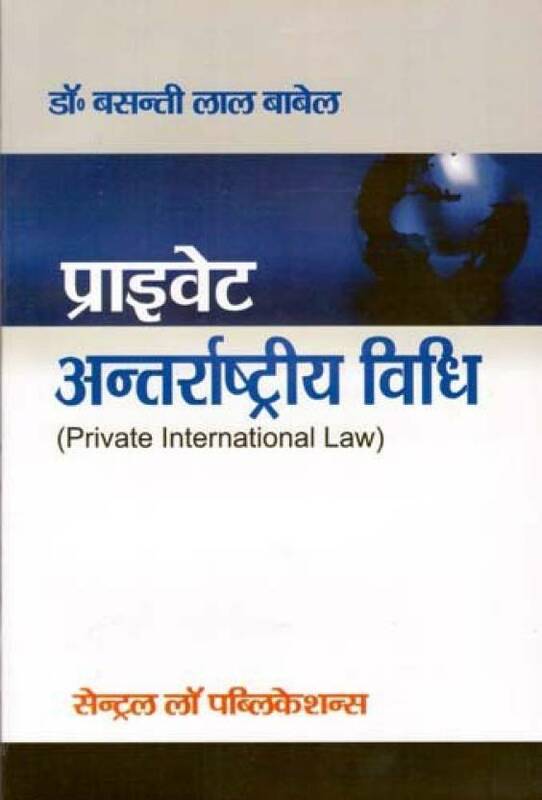 Buy Law books of Central Law Publication online. 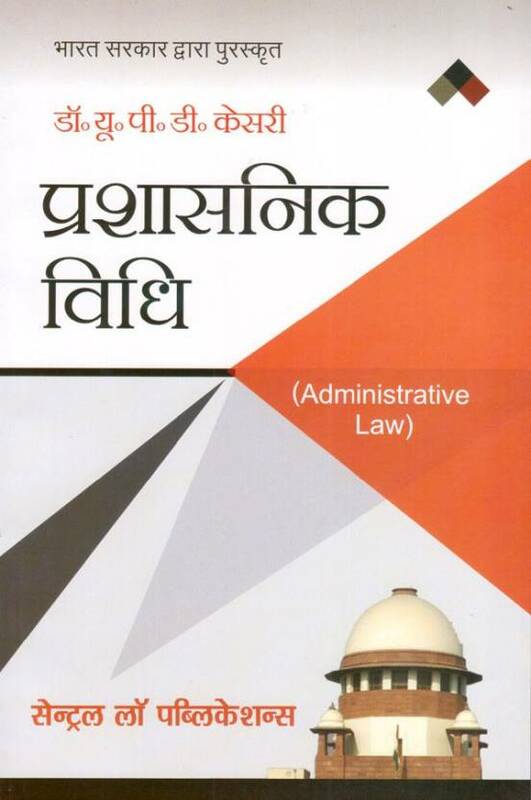 Law books of Central Law Publication are available online at best price. 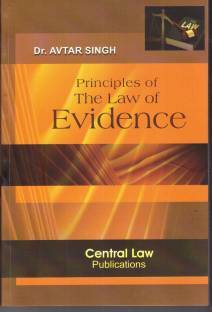 Central Law Publication is a leading publication House dealing exclusively in publication of Law books for students. 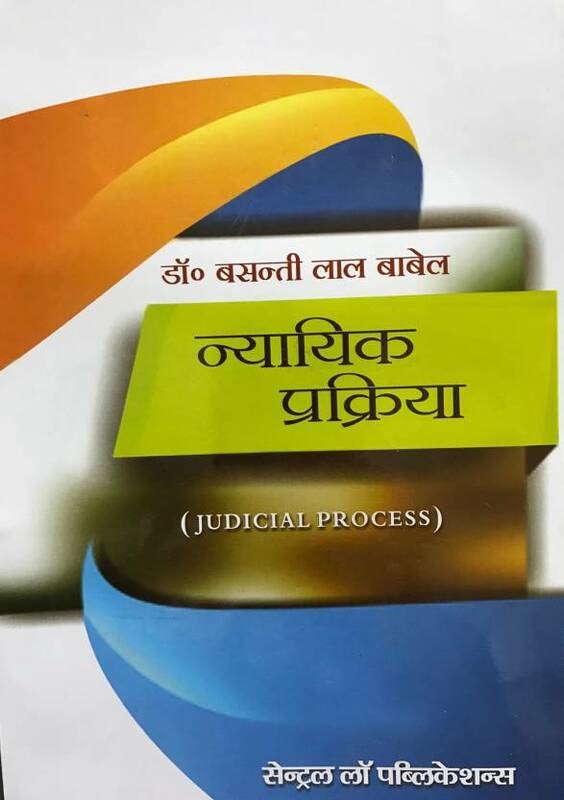 Central Law Publication publishes Law text books both in English and Hindi authored by eminent teachers, professors & deans of various Universities and Law colleges. 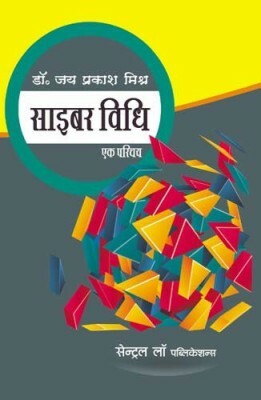 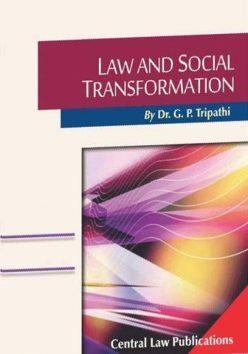 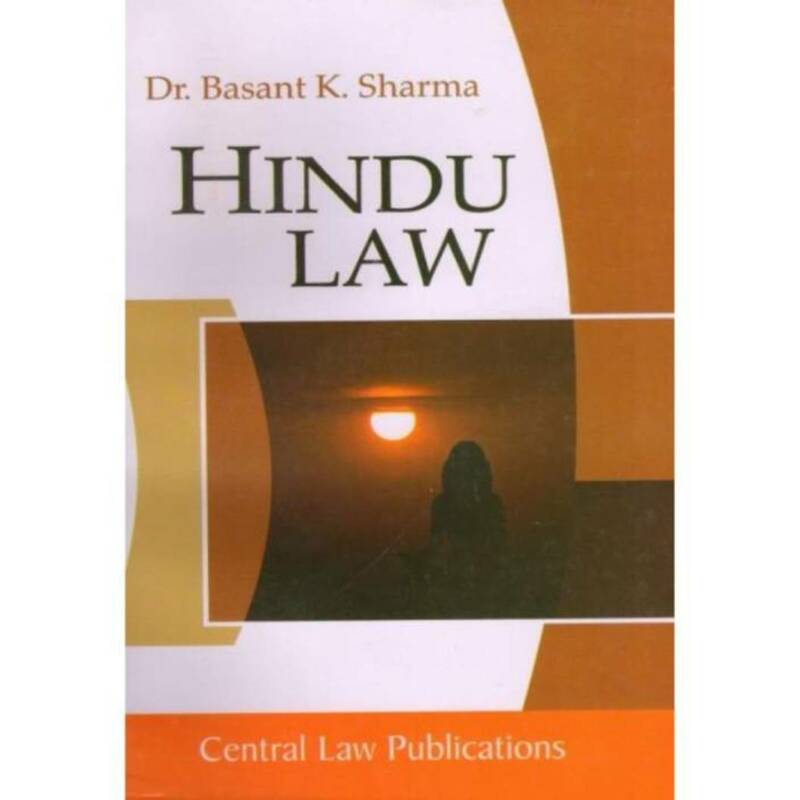 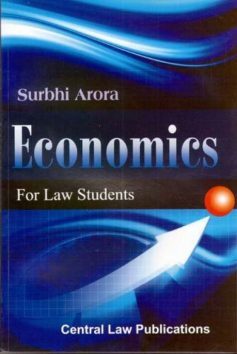 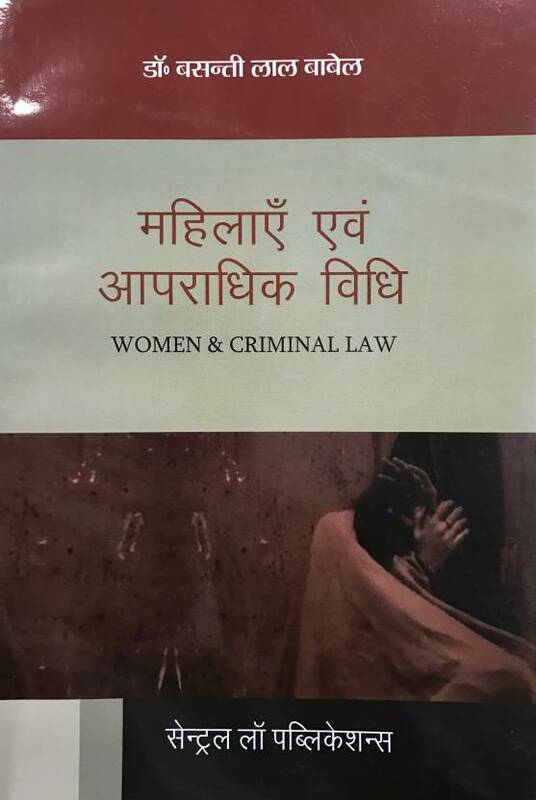 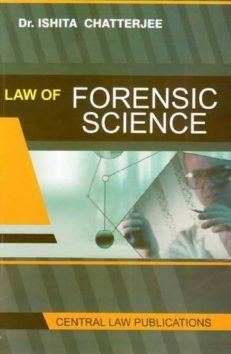 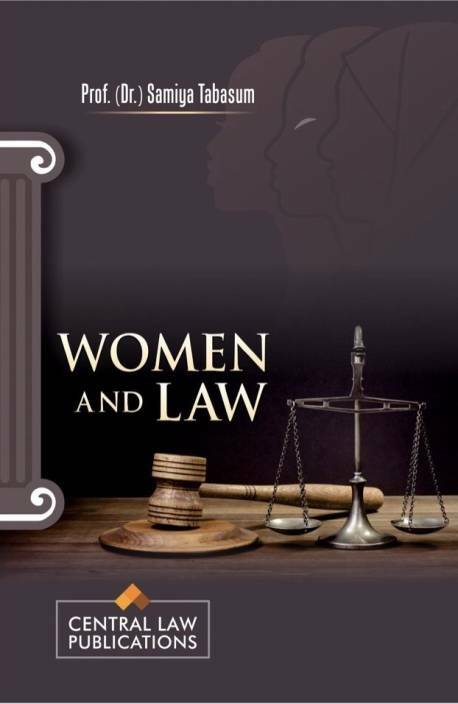 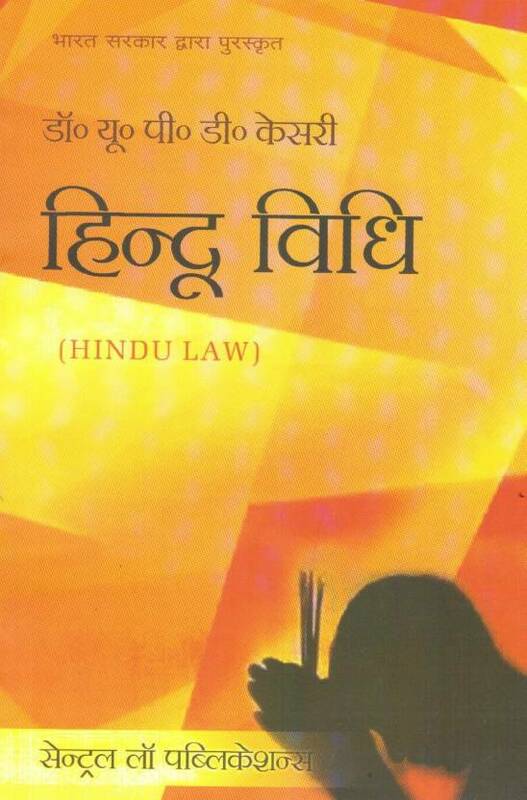 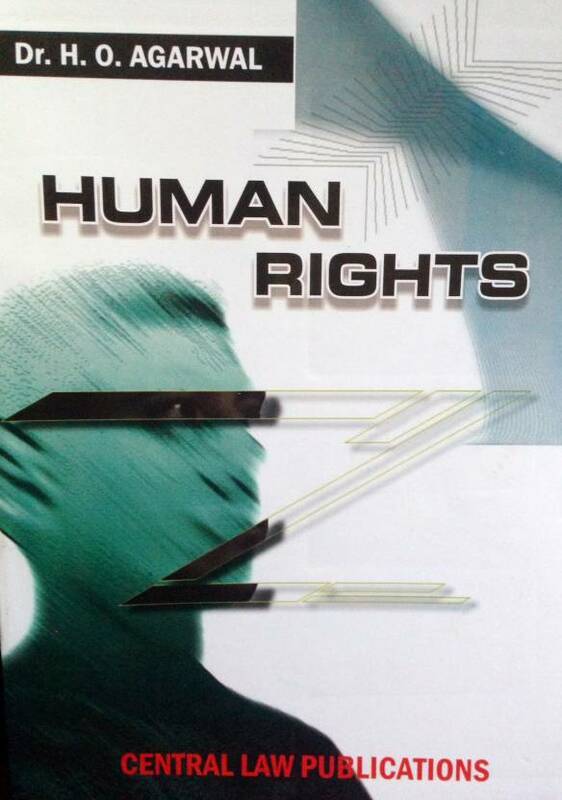 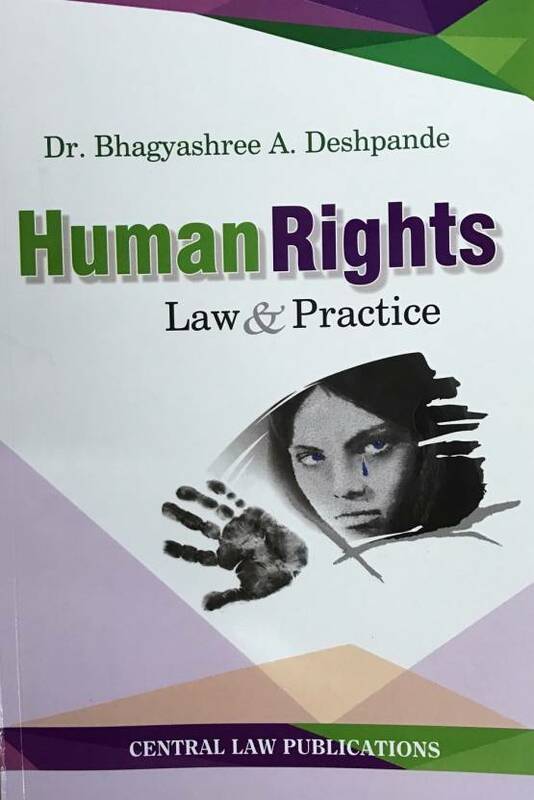 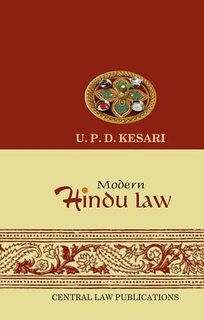 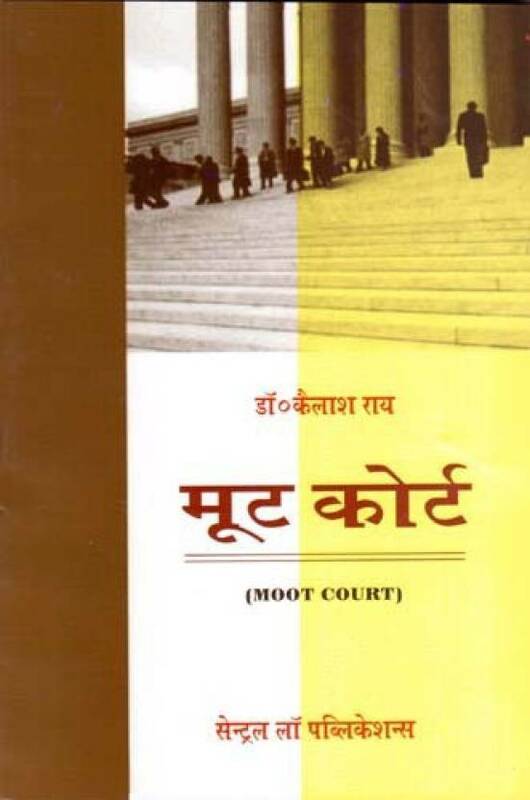 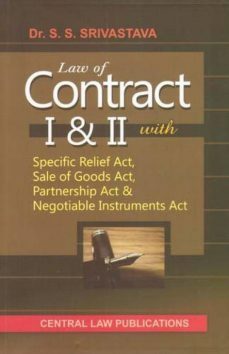 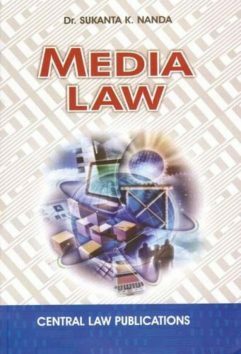 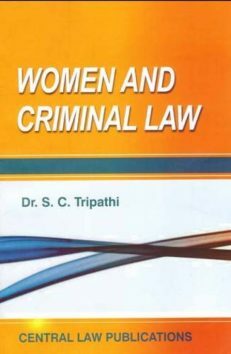 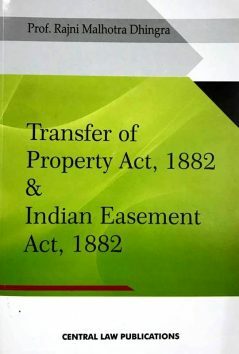 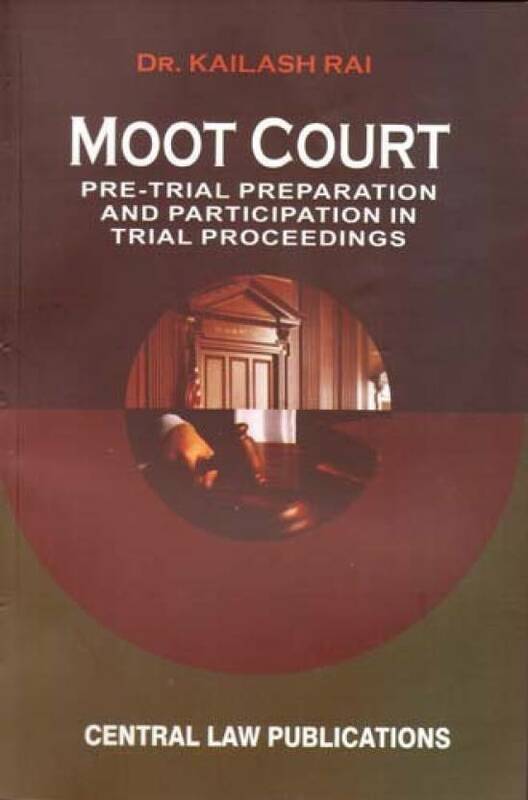 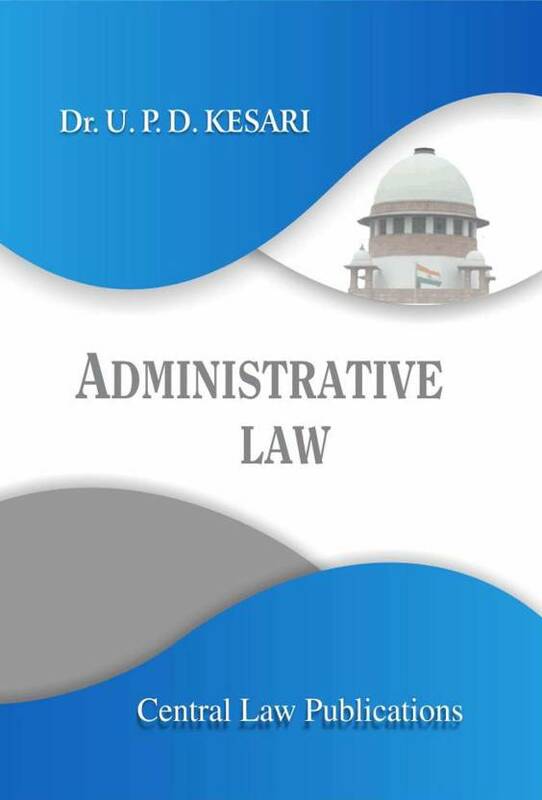 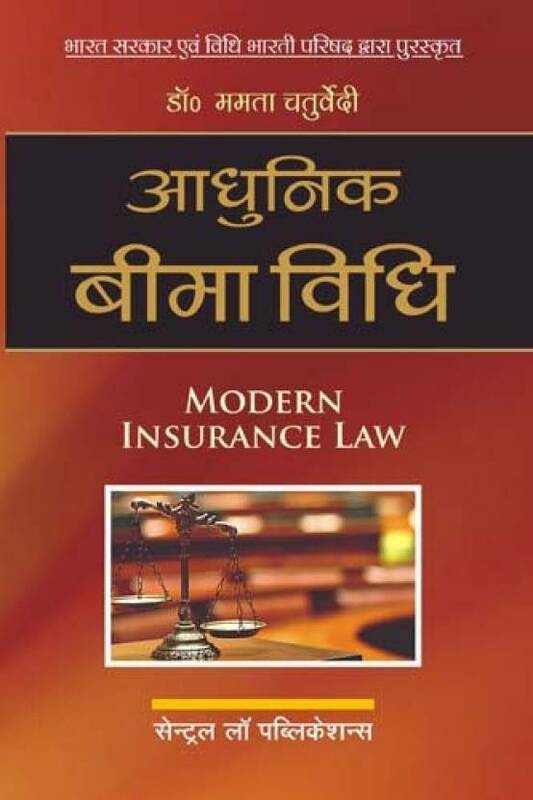 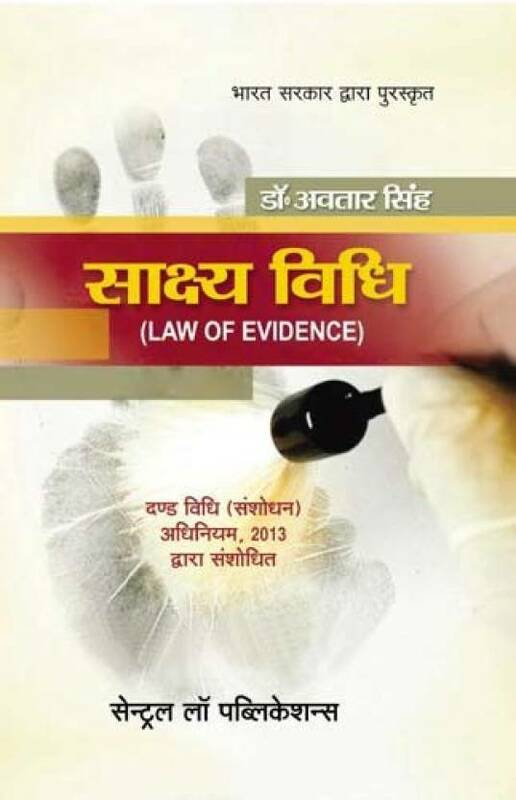 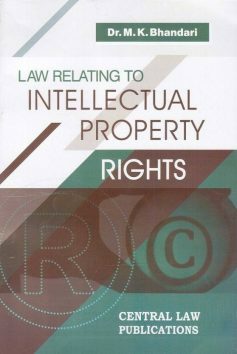 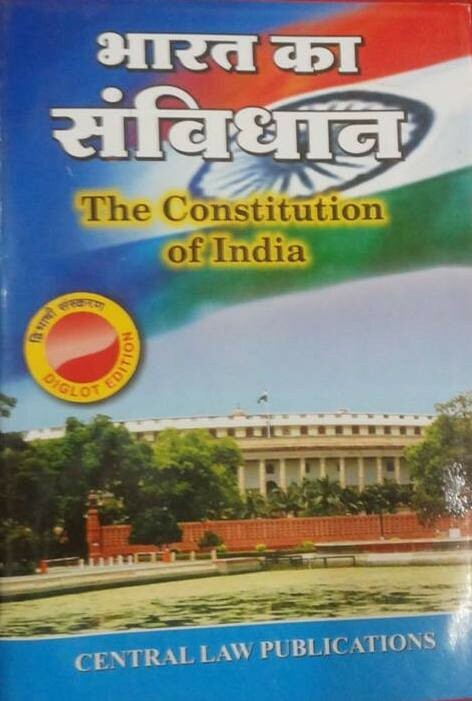 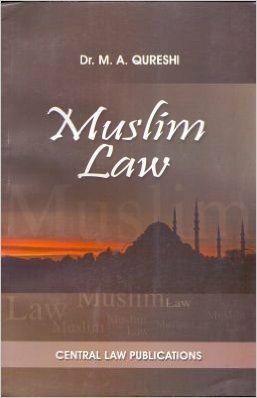 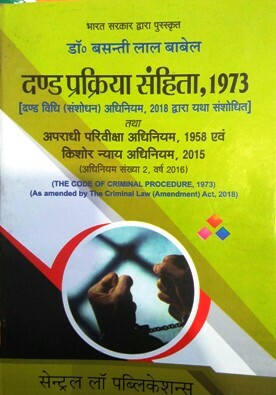 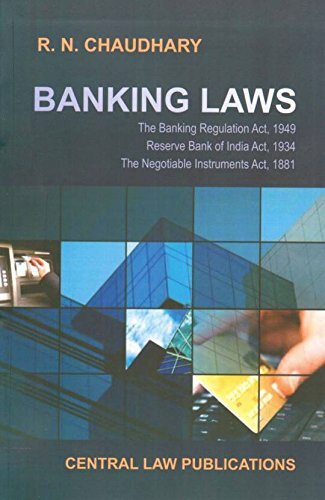 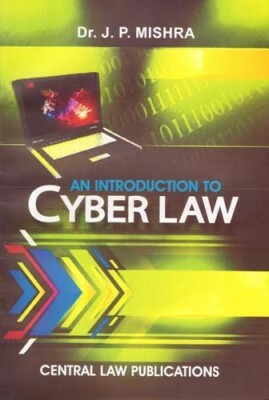 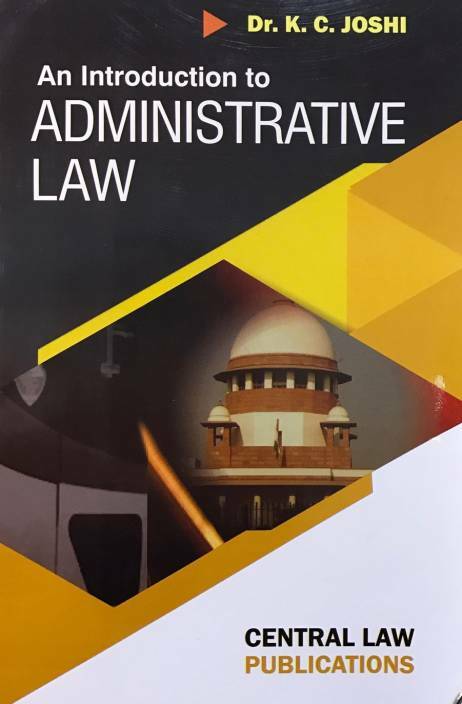 Entire range of Law books of Central Law Publication- Law Text books, Law reference books, Bare acts, Law competition books etc are available at best in market price on bookwindow- Jaipur: Rajasthan's Largest Online books Store. . Law books of Central Law Agency are very popular in student category.